Slip, hbk, 8.75 x 11 in. / 576 pgs / 341 color. Text by Agnes Husslein-Arco, Vladimír Lekeš, Ludmila Lekeš, Eliška Zlatohlávková. 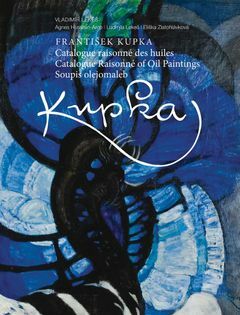 After years of critical neglect, the pioneering modernist abstractions of Czech artist Frantisek Kupka (1871–1957) are attracting critical attention. This catalogue raisonné of his oil paintings gathers 359 works. Foreword by Jiri Waldes. 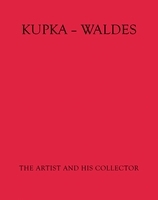 Text by George Waldes, Ludmila Vachtová, Otto Smrcek, Jan Rous, Petr Meissner, Jindrich Toman, Anna Pachovská. FORMAT: Slip, hbk, 8.75 x 11 in. / 576 pgs / 341 color.